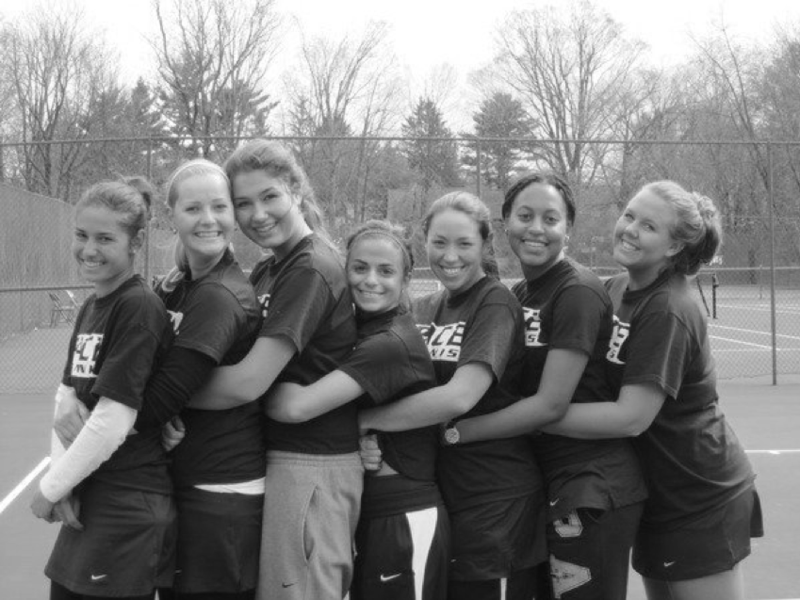 The 2012 Pace tennis squad never played a single college match. 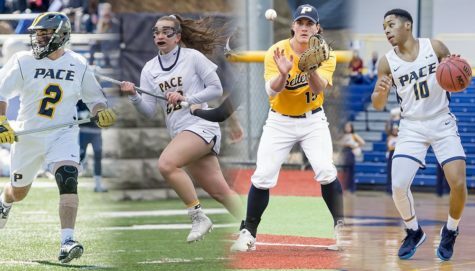 In the fall of 2012, Pace Athletics sent out a message to the Pace community that four athletic teams would be cut from the program: equestrian, track and field, and men’s and women’s tennis. The Pace tennis team was extremely renowned in the NE-10 conference and is still celebrated along the walls of the Goldstein Fitness Center with honorary plaques. This includes Patricia Thomas-Arscott, who was a member of the women’s tennis team from 1997-2000. She is ranked among the best of the players on the Pace tennis team after she finished her career with the second-most wins in program history, going 85-17 as a Setter. Thomas-Arscott also tied the single-season wins record when she finished the 1997-98 campaign at 32-2. The former tennis star also holds the program record with 20 consecutive singles wins. Another plaque on the Goldstein walls is dedicated to Ramona Polvere, who coached Pace tennis from 1978-1999. Polvere holds a 283-128 match career record with 16 Conference Championships, 11 NCAA Championship team appearances, and was the 1993 D-II National Coach of the year. Now in 2019, Pace students look upon the sad corpse of what once was a fully finished tennis court outside of Willcox Hall, and wonder what happened to its once-heralded tennis team. 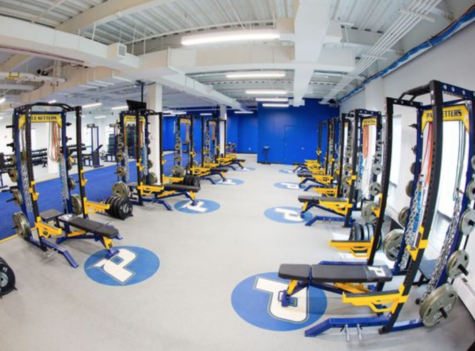 Simply put, Pace Athletics, in their mind, had to make a hard decision in order to satisfy the development of a stronger and more centralized athletics program. Equestrian, tennis, and track and field were removed because the Pleasantville campus does not have a farm, a proper tennis court, a track, or a field. 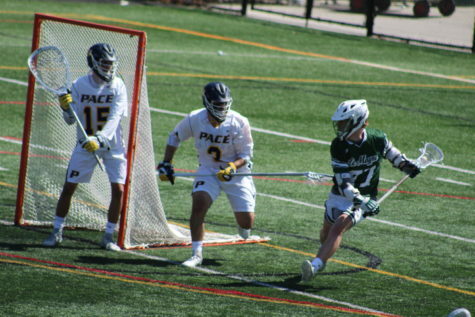 Newer incoming students were losing interest in these teams and inquiring about the nonexistent women’s lacrosse and field hockey teams, so the Gender Equity Board of Pace Athletics had to designate where they should be placing their efforts. Eventually, this began to make sense, as both of these newer programs have remained successful. The 2018 women’s lacrosse team lead Pace to their highest national ranking ever (#10) and finished the year with the programs best ever ranking (#14). These Setters achieved top marks in both total wins (15) and NE10 wins (10) in only their fourth season as a program. 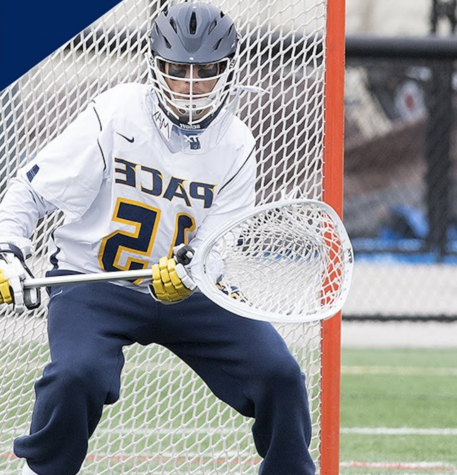 They also hosted and won their first-ever NE10 championship playoff game against Bentley (#20). The 2018 squad also won the NE10 academic excellence award with the highest team GPA in the conference. The 2018 field hockey team earned titles of their own. The Setters posted a program-best 18-3 record, going 17-1 during the regular season. 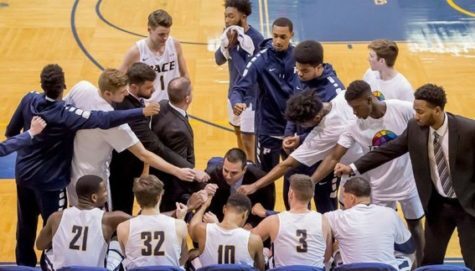 Pace claimed its first-ever Northeast 10 Conference regular season title after finishing the season a perfect 13-0 in conference play. 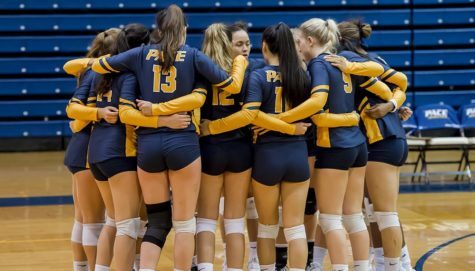 The Setters also made their first NCAA Tournament appearance, and collected the team’s first-ever postseason victory, earned the No. 3 seed and defeated No. 6 Saint Anselm 6-1 in the First Round matchup. 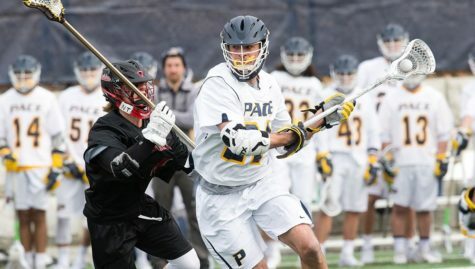 Pace’s season ended following a 3-0 loss to No. 2 East Stroudsburg in the semifinals. 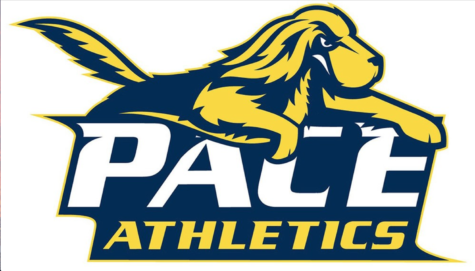 Even though these two new programs have proved to be excellent additions to Pace athletics, the initial student response to the elimination of the tennis team was extremely negative. 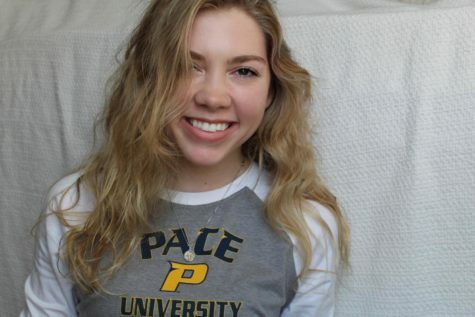 Gina Pittore, who was a junior at Pace at the time, created a petition as a way to fight for the tennis team’s place on campus. 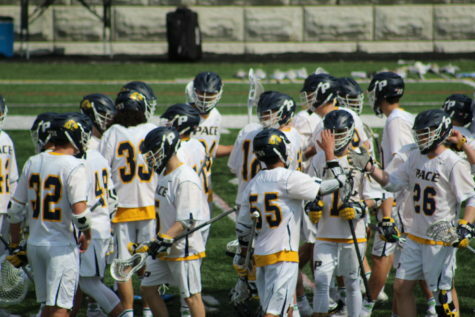 Seven years have passed, and since then, Pace pride has found a way to develop on campus. 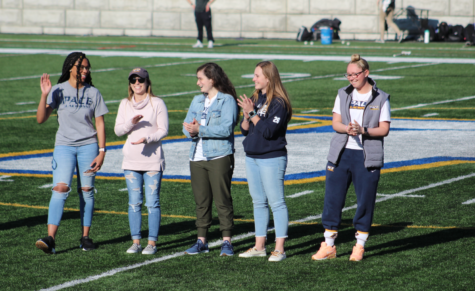 The tennis, equestrian, and track and field teams each had very few members on their squads, while the women’s lacrosse and field hockey team totally have 53 student-athletes, bringing in more friends and family who support the Setters. Community involvement has always been sought after, but could never be obtained with smaller teams. Despite the initial backlash Pace received, the removal of the smaller, less popular teams for the larger ones now seems like a reasonable operation. Schools and their programs often put an emphasis on developing in order to satisfy the needs of the masses.